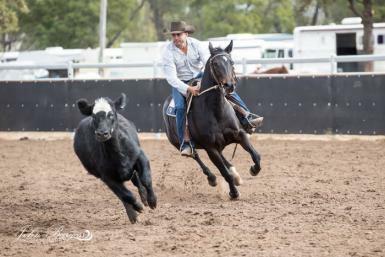 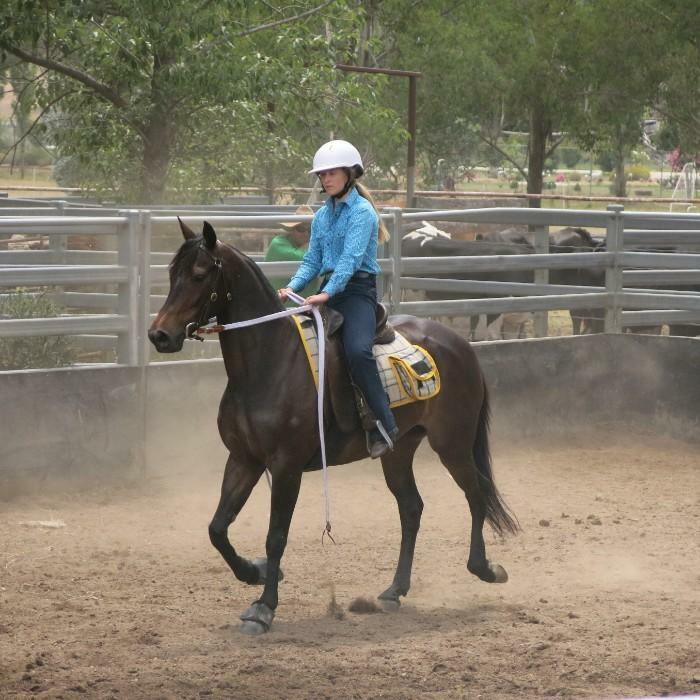 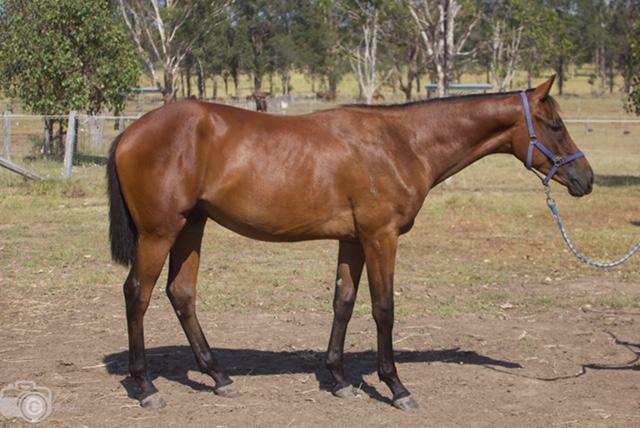 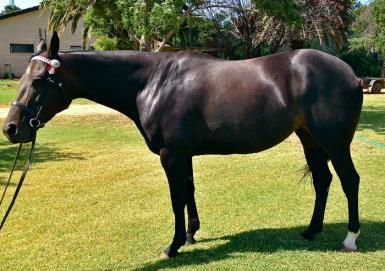 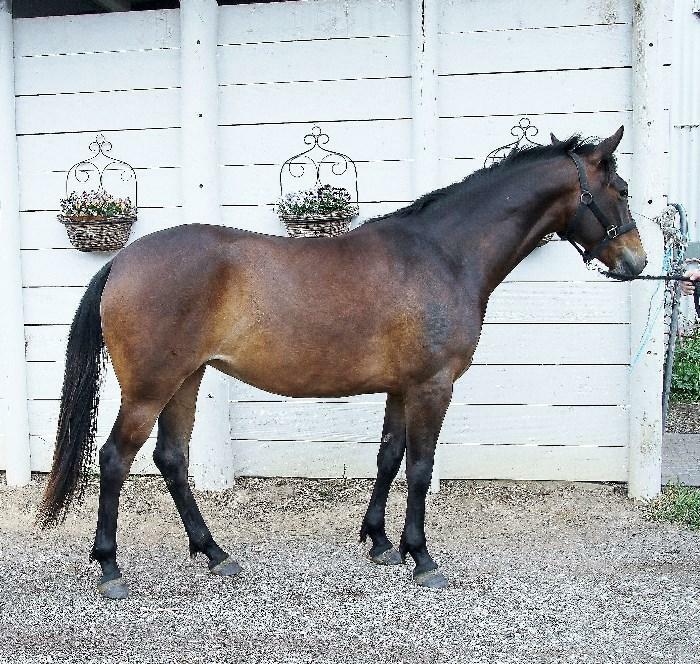 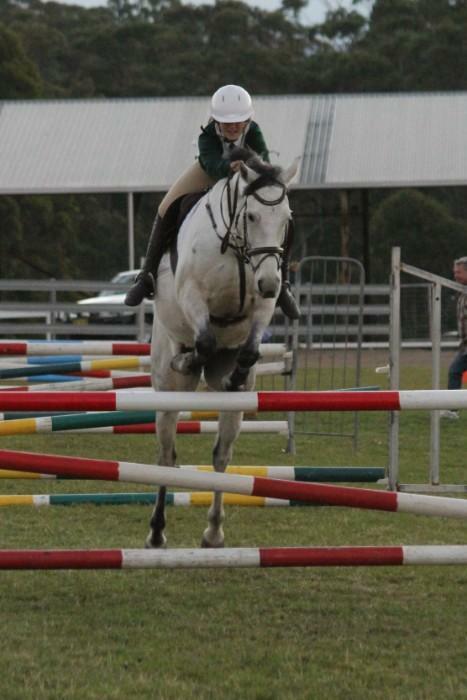 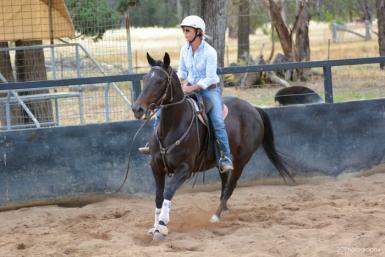 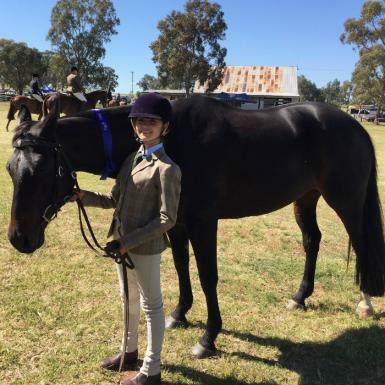 Registered Ash Mare, this mare has been successful at it all: Campdraft, pony club, jumped up to 110cm, interschools, polox, showing, sporting, barrels etc. 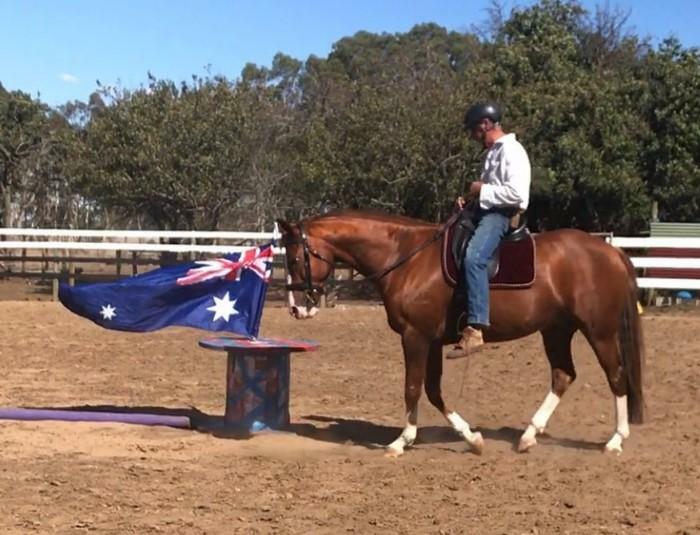 Excellent on her feet, established fly changes, roll backs, haunch turns etc She has excellent ground manners and is easy to handle in everyway. 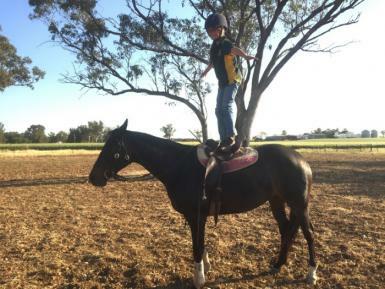 Can go with or without shoes, on a truck or float with or without other horses. 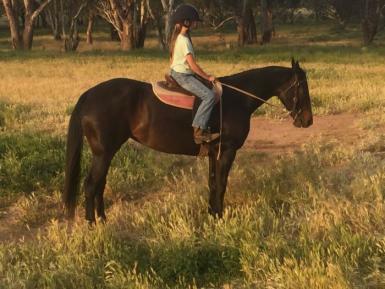 She is a highly competitive, well trained and very fast mare and for this reason would not suit beginner or anxious riders.